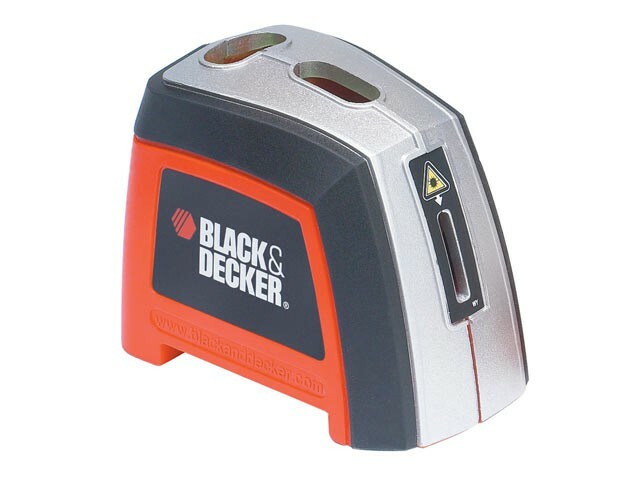 The Black & Decker BDL120 Manual Laser Level projects a laser line along the wall. large bubble vials and back lights allow levelling in both horizontal and vertical modes. The unit will rotate 360° on the wall, allowing line generation in any direction. Ideal for installing shelves, hanging curtain rods and blinds, hanging pictures, hanging a series of pictures and hanging ornamental objects at the same level.